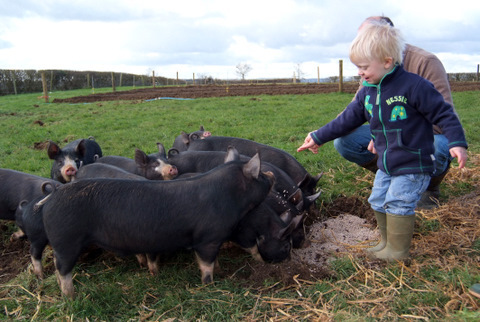 Farm Business of the Year 2013 finalists! 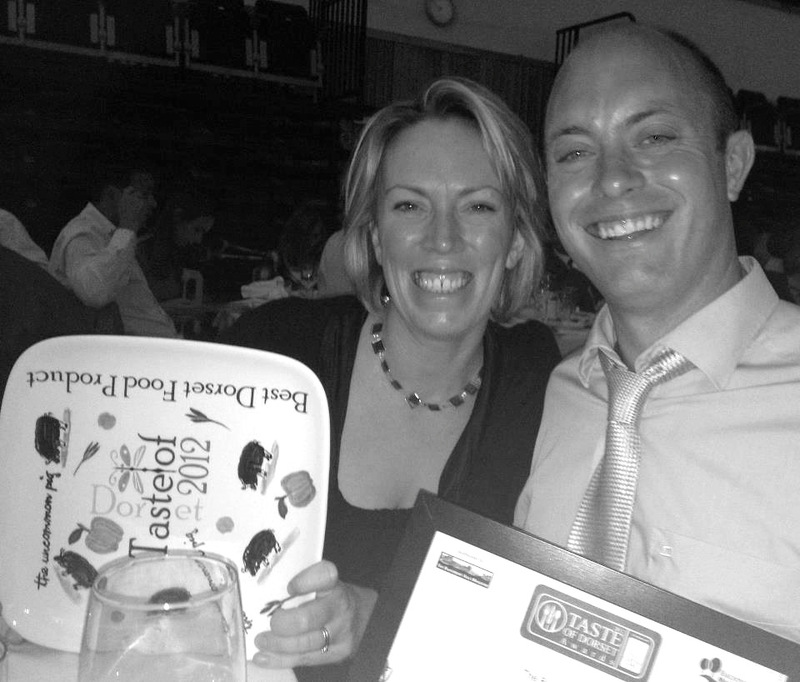 We’ve been awarded Best Dorset Food Product 2012! 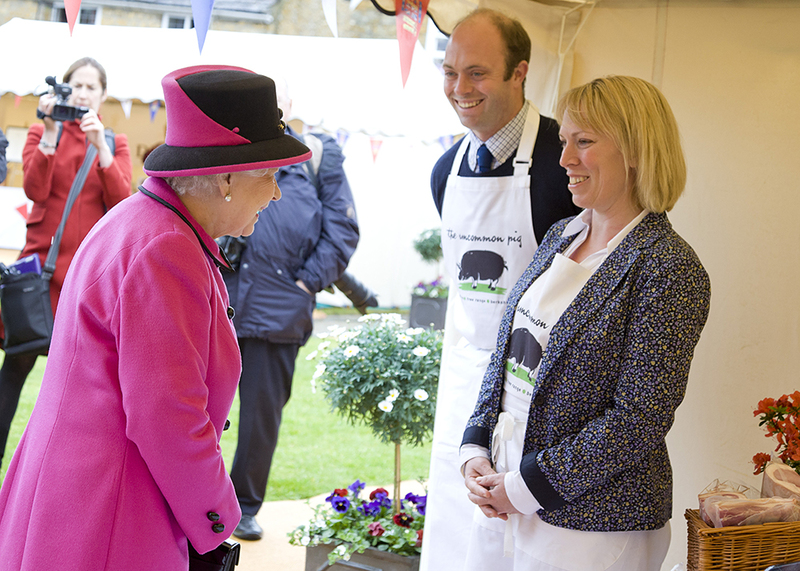 Being presented to Her Majesty The Queen – what an honour! 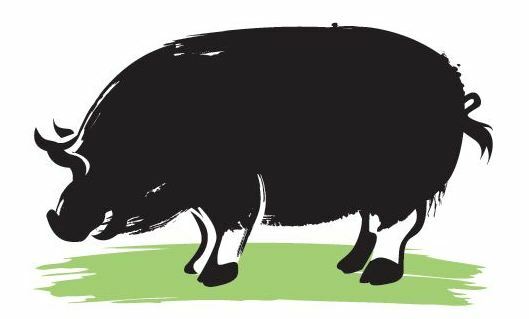 The best way to keep up with all our news is to follow us on twitter @theuncommonpig or facebook HERE or read our regular Newsblogs. 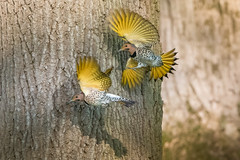 We’ve been getting some great support from our Facebook and Twitter pages – thanks everyone! It’s an exciting time for The Uncommon Pig since we launched in December 2011 and we’re really looking forward to how it all develops.